he law firm of Platt & Westby, P.C. has provided trusted legal services to Phoenix, Arizona and surrounding communities since 1973. Our experienced team of lawyers fiercely advocate for our clients and guide them through complex legal issues. You will receive straightforward advice, prompt communication, and expert legal representation in the areas of Real Estate, Probate, Estate Planning, Business Law, Civil Litigation, Family Law, and Bankruptcy. We have 6 convenient Phoenix valley locations and offer free consultations. Contact us today! 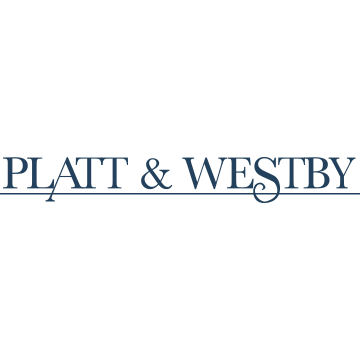 Reviews for Platt & Westby, P.C.